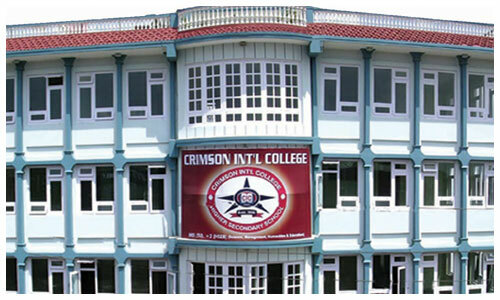 Crimson Int’l College, managed and run by a group of highly experienced intellectuals, entrepreneurs, well-known multi-purpose co-operative and social workers, is a popular name for quality education in affordable fee structure. 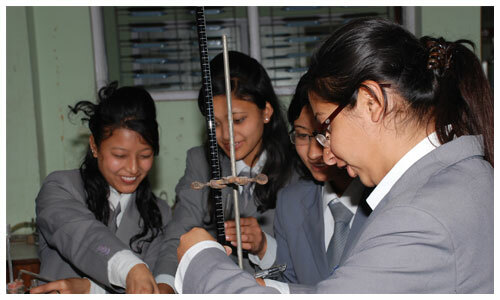 It offers education for +2 level in Science, Management and Humanities under HSEB and BBS level (TU). 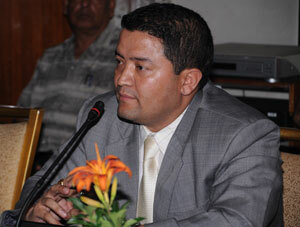 Located at Shankhamul ,Newbanshwor, Kathmandu CIC has proved its academic excellence and been successful in producing qualified , competitive , and promising menpower who can face the global challenges.